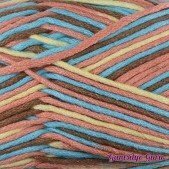 Not afraid of color@f49 This line of multicolored Milk Cottons can define the mood of your project. 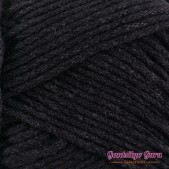 This yarn is made of 80% cotton and 20% acrylic (milk fiber). 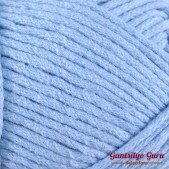 It has both the lightweight of acrylic and the absorbency of cotton. 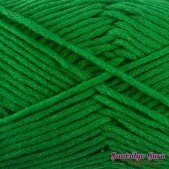 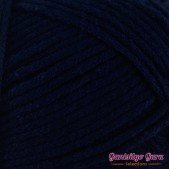 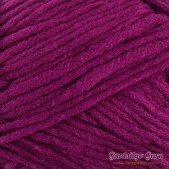 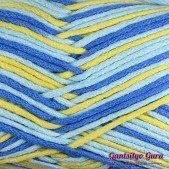 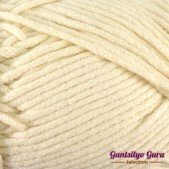 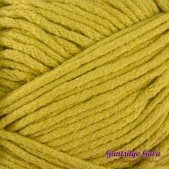 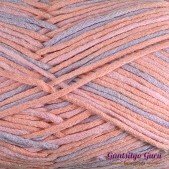 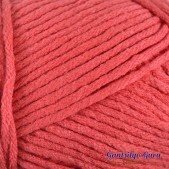 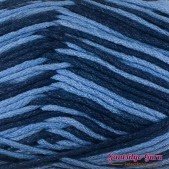 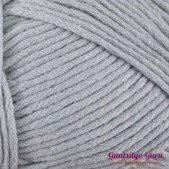 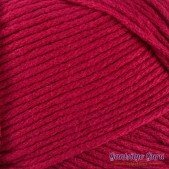 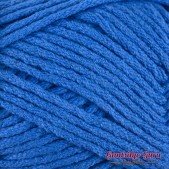 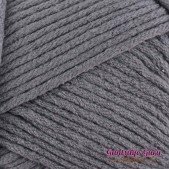 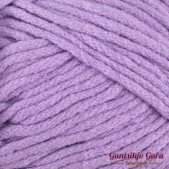 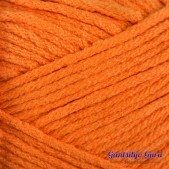 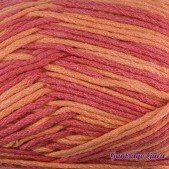 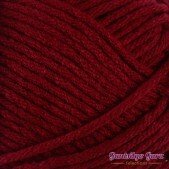 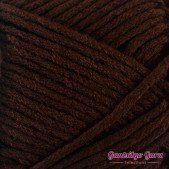 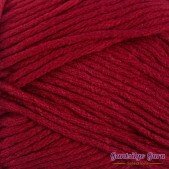 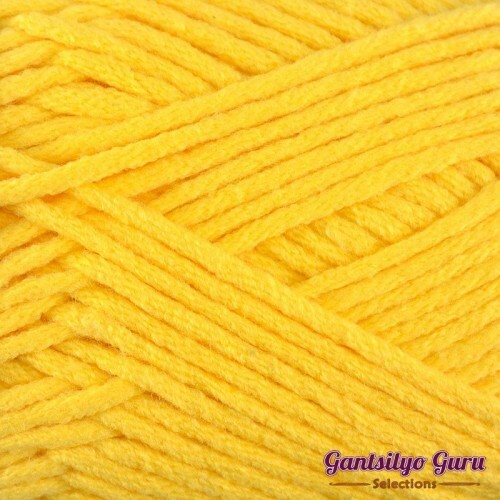 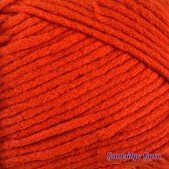 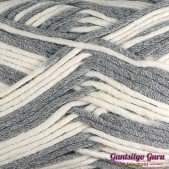 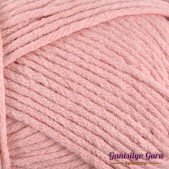 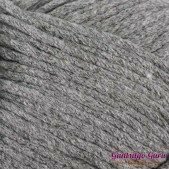 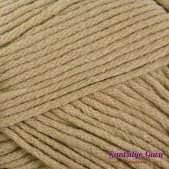 You can use this yarn for garments or accessories. 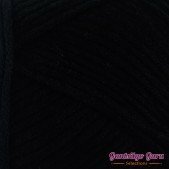 Actual color may vary from uploaded image due to lighting and/or screen color calibration.